Divorce is a very difficult decision to make and comes with significant ramifications. Very often getting, or preparing for, a divorce requires very specific actions to be taken. That is why attempting to acquire a divorce without the services of an attorney can be very daunting. 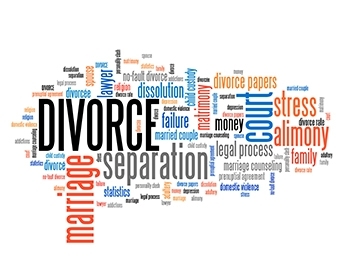 Before making the decision to divorce, you should consult with an attorney to understand the different “grounds” for divorce, the separation requirements (if physical separation is the basis for the divorce) and the effects that flow from the filing of an action for divorce. Although we encourage couples to seek counseling to help with a troubled marriage, at LaCroix, Levy & Barnett, we will be happy to discuss these and other issues involved in divorce.